Eco-friendly permanent marker with chisel nib. Made from 78% recycled material. 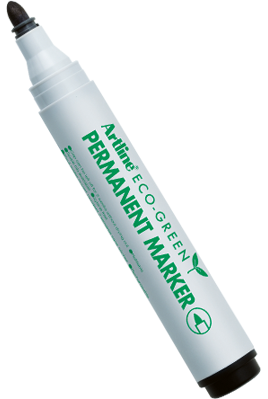 Eco-friendly permanent marker with bullet nib. Made from 78% recycled material.